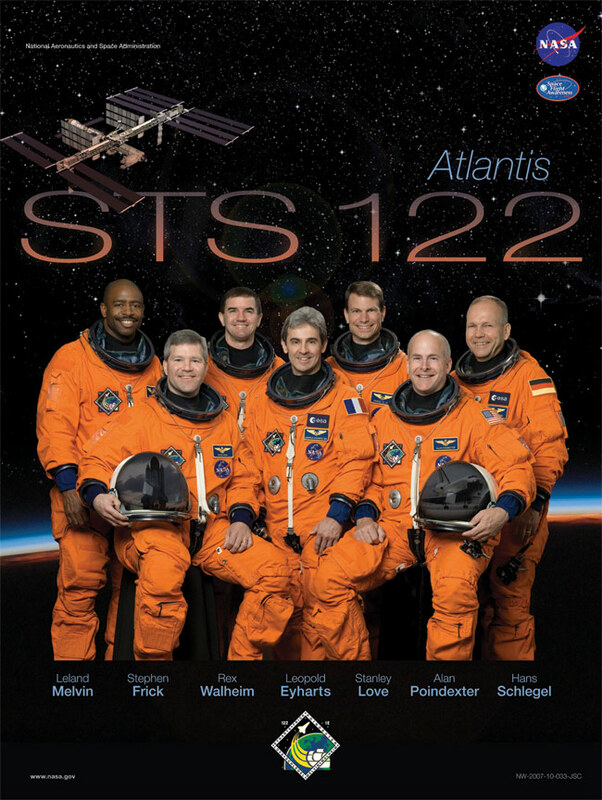 Space Shuttle Flight 121 (STS-122) Post Flight Presentation, narrated by the astronauts (17 minutes). Crew: Stephen Frick, Alan G. Poindexter, Leland D. Melvin, Rex J. Walheim, Hans Schlegel, Stanley G. Love. 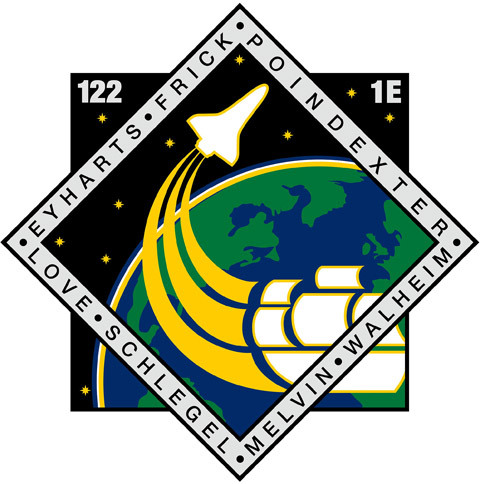 Launched ISS Expedition 16 crew: Leopold Eyharts. Landed ISS Expedition 16 crew: Daniel M. Tani.